IMPROVED parking, cycle lanes and large native trees could arrive at a Port Douglas boulevard if an essential upgrade is completed. Douglas Shire Council has released an Options Analysis Report for the Warner Street Upgrade Project for community consultation. Ratepayers and residents can choose between three different options to improve the street between Owen and Grant Streets. 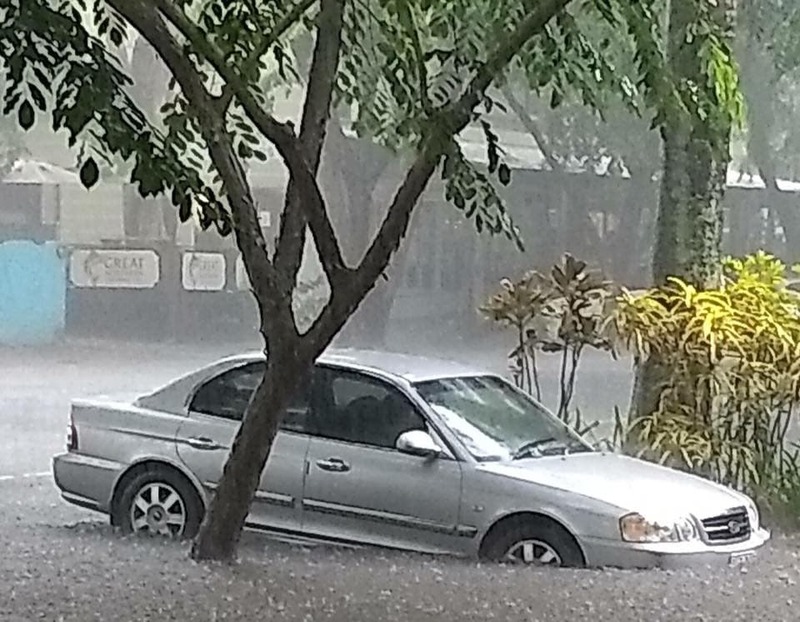 A car stuck in Warner Street during flooding earlier this year. Mayor Julia Leu said the public will influence the fate of the street. “This is a really important opportunity for the community to have their say,” she said. “Council has received numerous concerns about flooding, trip hazards and falling branches that can become a safety concern. The options provide different scenarios that balance parking availability, footpaths, bike lanes, drainage and landscaping. The preferred option will be guided by the community. A tree health condition report completed by an arborist found that very few of the 66 trees have sufficient allowance for root development and this makes them susceptible to disease. 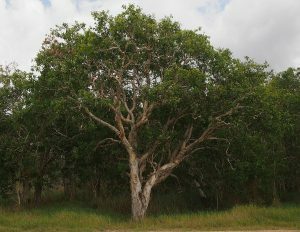 Douglas Shire Council will revegetate the street with large native trees to replicate the ambience and want public input into the choice of trees. 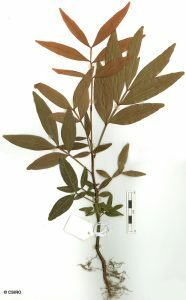 The trees identified so far include Golden Bouquet Tree, Melaleuca, Handkerchief Tree, Pink Lace flower and Silkwood. 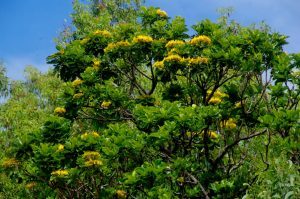 “Our nursery technicians have picked some really iconic Australian tree species that are fast-growing, suitable for urban environments and love water,” Mayor Leu said. A letter box drop was conducted for residents and businesses on Warner St in between Owen and Grant Streets. The plan is available HERE, as well as information on the different types of trees, how fast each species grows and images of mature trees. Council staff will have displays at the Port Douglas Markets 9 September, Mossman Markets 15 September and at Woolworths and Coles throughout the week – dates and times will be made available on Council’s website and Facebook page.